Why you need faster access to more data, and how ExtraHop can help. Imagine you're in the mood for a tall, cold glass of water. (Bear with me.) You turn on the faucet, and a strong flow rushes out. You raise your cup to your lips, but you have to wonder: is the water okay to drink, and does it contain the right levels of fluoride? What are the right levels of fluoride, for that matter? Sure, you take the occasional water sample to make sure it's not contaminated… but wouldn't you feel safer with real-time knowledge, rather than outdated information? The same should hold true for your IT and operational intelligence. Everything, from app performance, to revenue trends, to end-user behavior, flows through your network every single day. It's not enough to see the flow as a whole: if you don't know what each transaction contains, or can't put the pieces together fast enough, critical insights will fall through the cracks. 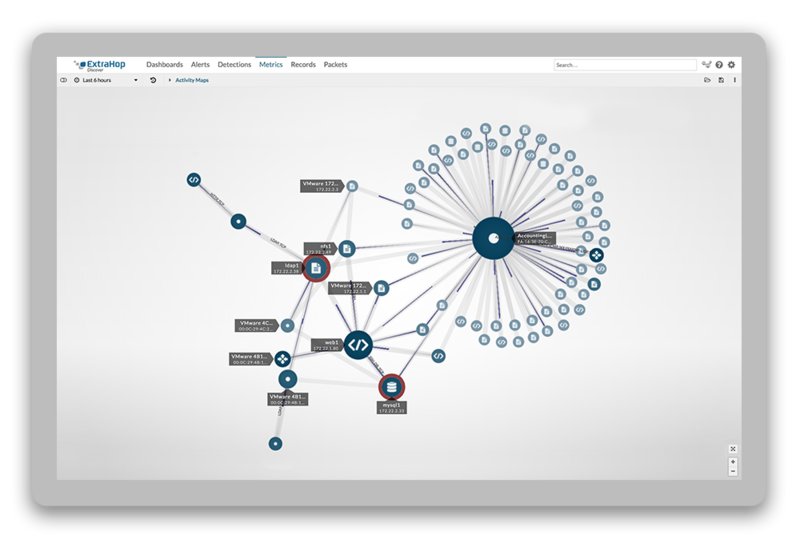 This is where operational intelligence with ExtraHop's wire data shines above traditional network monitoring tools. Track every transaction from L2-L7, and analyze it in real-time—no agents, no infrastructure modifications, and no more sniffing through mountains of packet captures—then, visualize your data with all the current and historic context across every tier, and finally, correlate IT trends with their real-world business outcomes. Do all of this in five clicks or less. Don't miss the chance to see real-world examples of how wire data provides immediate insight into applications, business performance, availability data, security breaches, end-user behavior, and more—and how you could put that unprecedented visibility to work. Better still, book a few minutes to meet Isaac in person and discuss your questions one-on-one!